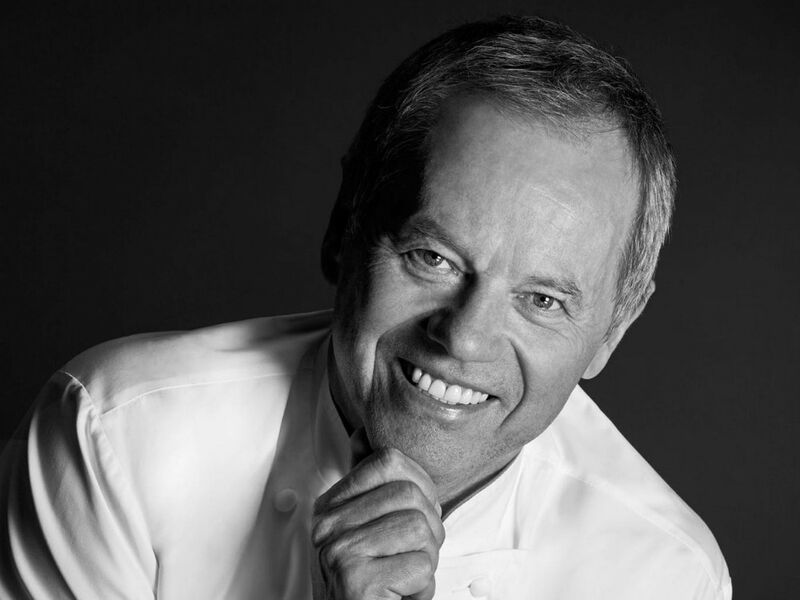 Vegas fan Wolfgang Puck has a dizzying six restaurants in town, but there was never a question that Spago was the empire’s anchor. The iconic restaurant started serving chic California cuisine at Caesars Palace in 1992, and now the institution is moving into a new lakeside home at Bellagio (in the space previously occupied by Todd English’s Olives). Your location at Caesars Palace was beloved. Why move? WOLFGANG PUCK: You cannot forget the past, but you always have to move forward and try new things. Is the menu staying the same? WP: People come for the smoked salmon pizza and Wiener schnitzel, so we will keep the same things. We’re working on some new dishes though, too. We’re making a Bellagio pizza! You were the first celebrity chef to open a restaurant in Vegas. Why? WP: I started to go to Las Vegas in the early '80s. I love boxing, so I used to come and watch the fights. Now you have a new future at Bellagio. WP: When he built Bellagio, Steve Wynn offered me that space. I don’t know what the hang-up was. We finally got our spot! He also threw my 50th birthday party at Bellagio. To me, maybe because of my birthday party, it has a special place in my heart.